The United States will pull out of a nuclear arms control treaty with Russia, the Trump administration announced Friday, ending a cornerstone Cold War agreement on grounds that Russian violations render it moot. 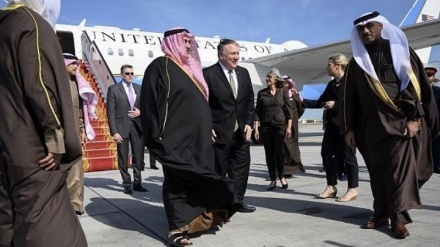 Iran Press/America: Secretary of State Mike Pompeo said the United States is suspending participation in the agreement, starting a six-month countdown to a final U.S. withdrawal. That leaves a slim chance that Russia could end missile programs widely seen as a violation, salvaging the treaty. The United States accuses Moscow of violating the agreement since 2014. “For years, Russia has violated the terms of the Intermediate Range Nuclear Forces Treaty without remorse,” Pompeo said, adding that the United States has continued to meet its obligations while seeking to get Moscow to come into compliance, Reuters reported. 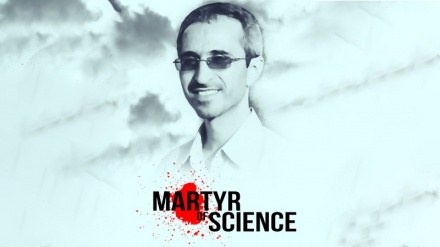 “When an agreement is so brazenly disregarded and our security is so threatened, we must respond,” he added. In a statement, President Trump said the onus is on Russia. Earlier Friday, the Kremlin said it expected official notification of the US withdrawal . Kremlin spokesman Dmitry Peskov told reporters Friday that Russia greets the news with much regret. The Associated Press quoted Peskov as saying that Washington has been “unwilling to hold any substantial talks” with Moscow to save the treaty. Russia has said it is not violating the treaty and that its 9M729 missile has a range of less than 500 kilometers (311 miles). But in recent weeks, Russian officials said they were certain that the United States would exit the treaty. Russia has warned that it would respond in kind if the United States were to deploy new intermediate-range missiles — potentially leading to a new nuclear buildup in Europe reminiscent of the Cold War. Speaking at the State Department, Pompeo said the United States would continue diplomatic efforts. The Trump administration has signaled for months that it wants to end the agreement covering ground-based nuclear-tipped cruise missiles. 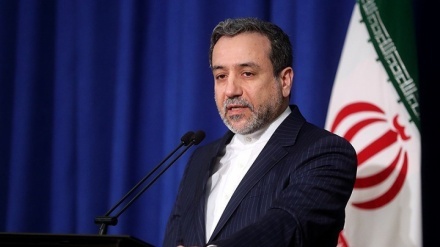 Araqchi: "Iran decides based on logic not by US provocations"